The 2019 Season will be here before you know it! Join us as we look to have ANOTHER historic season and continue the tradition of excellence here in North Carolina. Call 919-459-8144 to become a Member today! Current Members! Lock in your 2018 Season Ticket price and your 2018 Beer for the Year benefit for the 2019 Season by enrolling in the Auto Renewal Program before September 1st. Call 919-459-8144 today! Far Post Pavilion offers yet another exciting way for fans to experience NCFC and NC Courage gamedays. Located in the south-west corner of the stadium, the Far Post Pavilion is the club’s premier hospitality tent and offers a unique opportunity to network and meet fellow soccer fans while enjoying a cold beer and following the game on the big screen television. 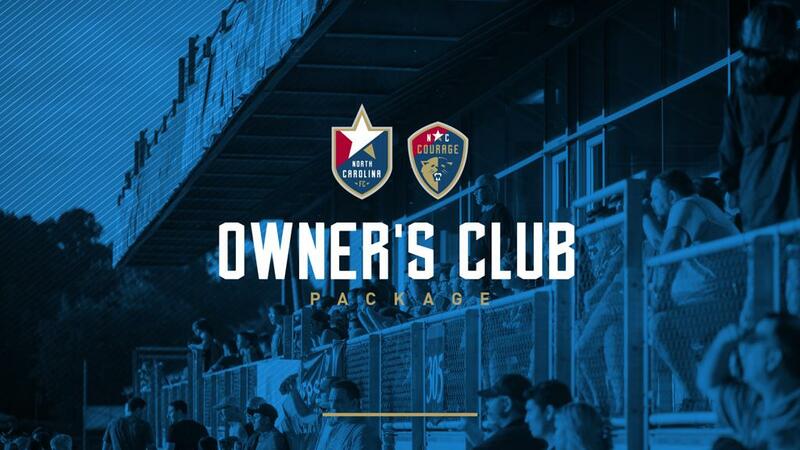 Packages for the Far Post Pavilion include, tickets to both NC Courage and NCFC games, two complimentary drink vouchers per regular season game courtesy of North Carolina Football Club and start $430 per person. New for 2019, the club has created a carry-over season ticket option. This option is valid for the 500 section in the tower on the east side of the stadium. 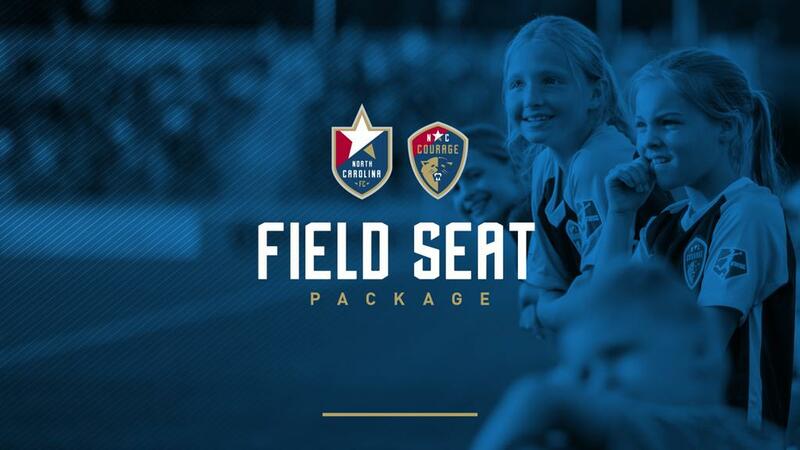 Prices for this affordable season ticket package are $143 for the NC Courage and $199 for NCFC’s season. The value of any unused tickets will be carried over to 2020 season ticket packages, allowing fans more flexibility in case they are unable to attend a game. The auto-renewal program is new for the 2019 season, and allows season ticket members to start a monthly payment plan over eight months. (Time period subject to change, based on sign-up date.) The program will automatically renew towards the end of the 2019 season, allowing for peace of mind and securing seats consistently every season, while maximizing membership benefits. Owner’s Club Season Ticket Memberships include access to Suites 201-203 located on the East side of Sahlen’s Stadium. Enjoy each match in the luxury of our climate controlled suites or right outside with your choice of some of the best seats in the house. Every game in the Owner’s Club comes fully catered by one of our premium vendors and includes complimentary beer, wine, soda, or water. Field Seat Season Ticket Memberships are right in the midst of the action, only a few feet away from the players on the field. These memberships also include in-seat concessions services, allowing you to skip the line and order from your seat. Ready to take your passion for the NC Courage to the next level? Purchase season tickets in our supporters’ section. Located behind the south goal in sections 204 and 205, the supporters’ section features our most passionate fans singing and chanting from the first to the last minute of the game. For an immersive, energetic experience at our matches, get your tickets for 2019 in the supporters’ section.